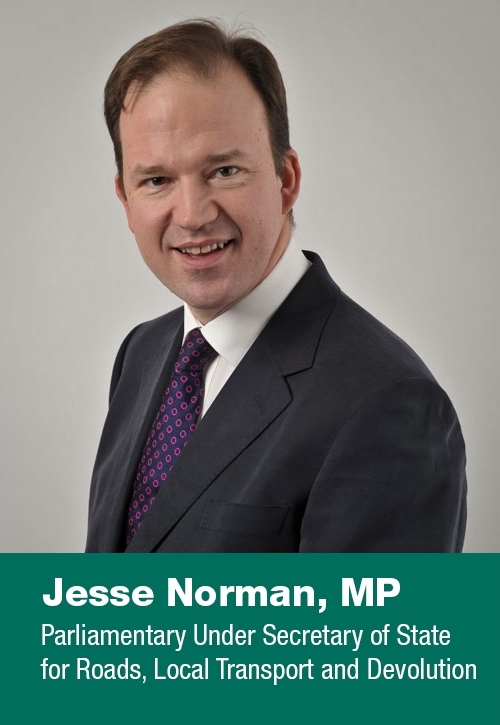 Highways England and the Driving for Better Business programme will be holding a major event at the Houses of Parliament on 22nd January 2019 for the senior leaders of public sector organisations including the fire and police services, local authorities and PCCs. Driving for Better Business supports the Government’s British Road Safety Statement. This event will share vital information for those organisations in the public sector who promote improved road safety, and must therefore lead by example. Presentations by key speakers from Highways England and the Health and Safety Executive will show exactly how the public sector is required by law to comply, and demonstrate the resources that are available to help reduce costs within your own organisations, as well as supporting colleagues responsible for promoting road safety locally. The event will be held from 1pm to 3pm in the Terrace Pavillion at the Palace of Westminster, preceded by lunch and networking from 12.15pm. The Summit is one of the first steps in Highways England’s strategic goal to work more closely with its public sector partners to help ensure that we are able to lead from the front in reducing work related road risk, demonstrate our compliance with current legislation and also how we can make significant budgetary savings. In doing so we can all work together to improve compliance amongst all users of the road network. Local authority CEOs/Heads of Paid Service, Chief Constables and Chief Fire Officers to meet and focus on the many benefits of improving how work related road risk is managed in the public sector. Spaces are limited to 100 so please use the form below to confirm your attendance as soon as possible. If you have not received your invitation and joining instructions can you please first check your email spam and trash folders. 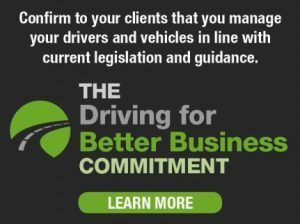 If nothing has been received please email the team at drivingforbetterbusiness@highwaysengland.co.uk and we will forward the details to you.